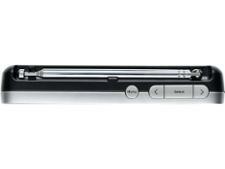 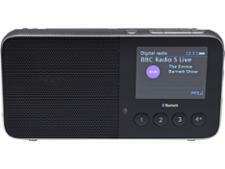 Pure Move T4 radio review - Which? 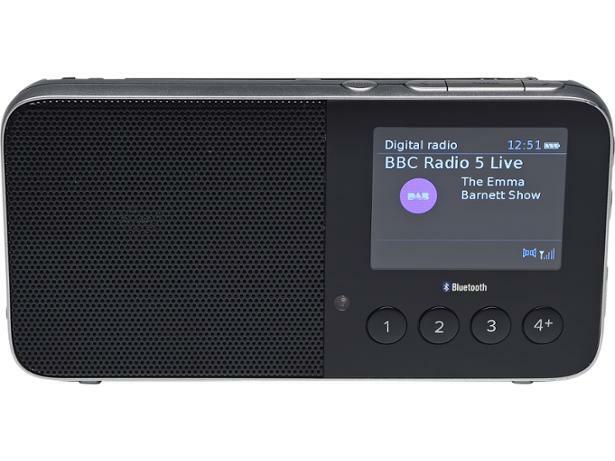 If you'd love a pocket-sized portable radio that can also be used as a personal radio with headphones, and is loud enough to be your main radio while taking up a fraction of the space of a traditional model, perhaps the Pure Move T4 is for you. 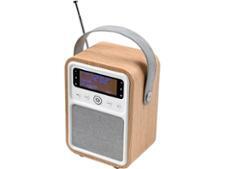 You can even use it as a wireless speaker. 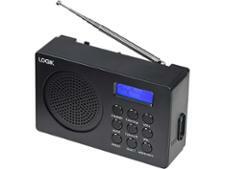 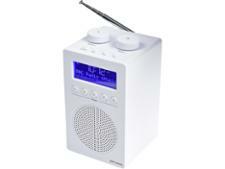 Read our full review to see whether this is indeed an impressively versatile radio.